Re-roofing is a preferred method of minimizing infrastructure expense on your commercial property since it is more substantial than roofing over an existing roof or simply making patchwork repairs. Knowing when to re-roof your property is difficult; work with your commercial roofing contractor to schedule re-roofing but learn some of the signs for yourself, so you know when to call in the pros. Cultural or organizational pressure — Does your CEO want a re-roof for marketing purposes, or are the facilities crews reporting increased repair costs? 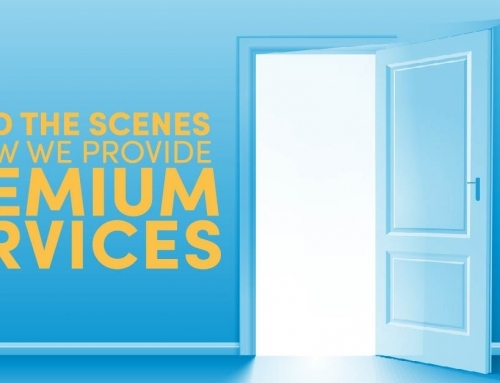 Are your tenants complaining, or are leaks opening up above leased equipment? Budgetary concerns — Will re-roofing harm cash flow from temporarily displaced tenants? Do other repairs (HVAC, parking lot paving, upgrading electrical systems) take all the money? 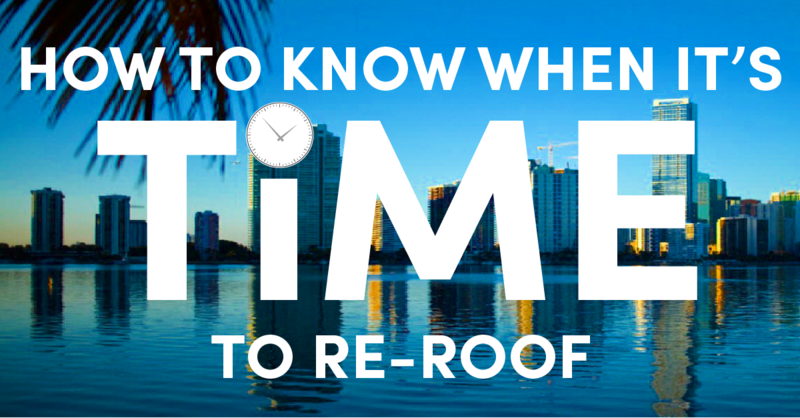 This quick calculation can help you determine the tipping point between continued repairs and re-roofing. If repair estimates are equal to or greater than the yearly cost of the new roof, opt for the re-roof installed by a local, reliable roofer. To get expert guidance in re-roofing, and to learn more signs of the need for a re-roof project, contact us at PSI Roofing. We can assess your current roof assets and help you determine yearly costs of a whole new roof.